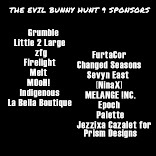 The Evil Bunny Hunt 9: Thank you! Thank you hunters for a fantastic event! 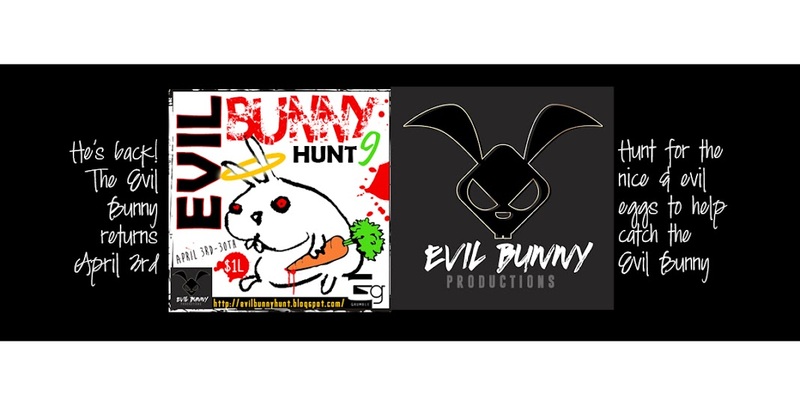 Evil Bunny Hunts returns in February with the Stupid Cupid Hunt 4. Applications will open shortly for designers. If you'd like to become a blogger for the group, click the image on the right side of the page to take you to an application form.